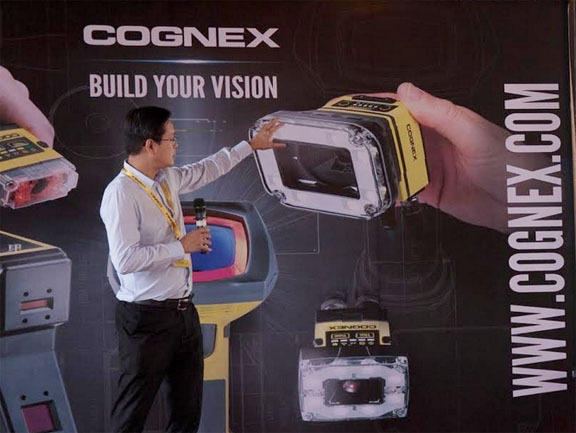 Cognex Corporation, the world's leading supplier of industrial barcode readers and machine vision, has announced the opening of its first office in Vietnam - a testament of its commitment to expanding the business in Asia. Situated in Hanoi, the office will provide a local base for Cognex to consolidate and coordinate the company’s efforts as it looks to tap into the huge manufacturing industry in Vietnam. 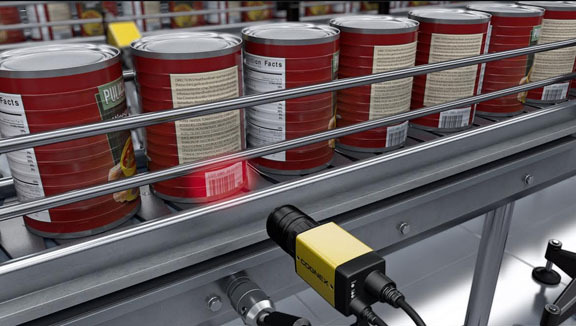 Cognex’s machine vision technologies help increase the quality and lower the cost of manufacturing across all industries through error proofing product assembly lines, detecting defects, identifying and tracking items for manufacturing and logistics, and providing robot guidance. Given the huge amount of data and information machine vision systems capture, there is potential for Cognex’s products to lead the push for Industry 4.0 in Vietnam through the provision of data from which intelligent and actionable insights can be gleaned. The key manufacturing industries Cognex is targeting in Vietnam are the electronics, automobile and motorbike sectors, with renowned foreign manufacturers like Samsung, LG and Foxconn already utilising the company’s machine vision technologies in their factories. These technologies are also being used by Auto Tech, one of the biggest machine makers in Vietnam, in assembling electronics for Samsung Display Vietnam. The Hanoi office will put Cognex closer to customers by providing a support center to their offices and factories. The new office will include sales and application engineers, technical support engineers, where potential customers can experience Cognex’s advanced technology in action and attend classes to learn how to apply Cognex products in their manufacturing operations.